This groundcover will grow less than 1' tall and spread about 1'. This succulent has small, thick, green leaves with tips that turn red in full sun. Yellow flowers bloom in winter on top of stems, making a bold contrast to red tipped leaves. This reliable succulent looks great in containers, in crevices, with rocks, small spaces. It does best with well draining soil. 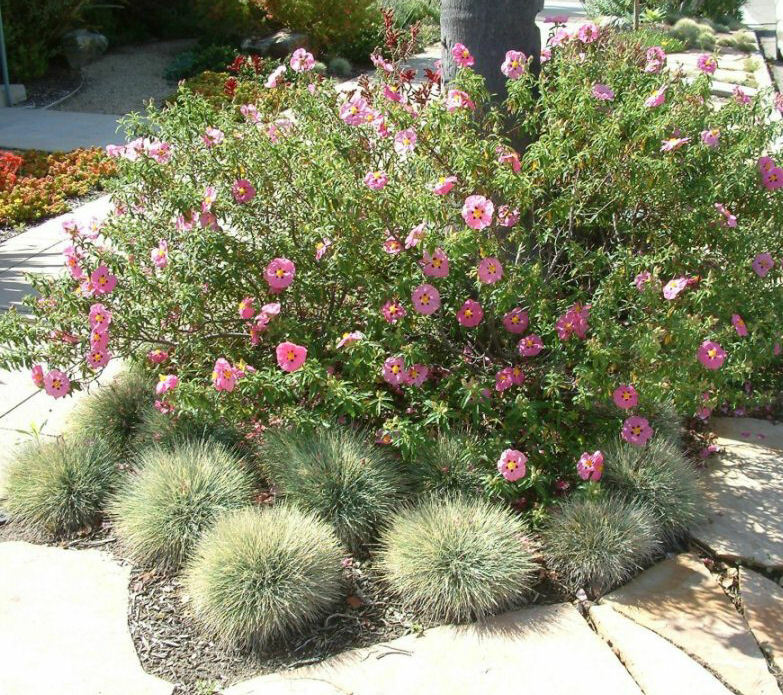 It becomes drought tolerant, needing little water once it's established. Additional images courtesy of Billy Goodnick.